Do you want a smart boot for those darker times? 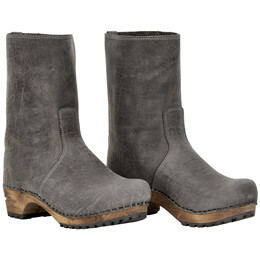 Sanita Juki is a boot that can be used in your everyday life. 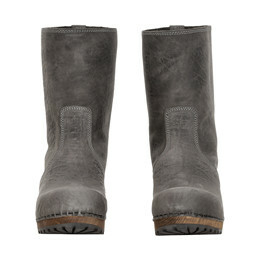 The boot is designed in a high quality leather and is available in grey. 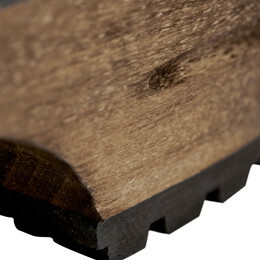 The boot is designed with a high shaft on a wooden sole made of lime tree and a rough rubber sole to improve the grib. This boot has a 5 cm heel.